Get Brand New Audi A4 Lease Deals. When You Lease an Audi A4 The Offer Includes Delivery, Road Tax and an Official Manufacturer's Warranty! 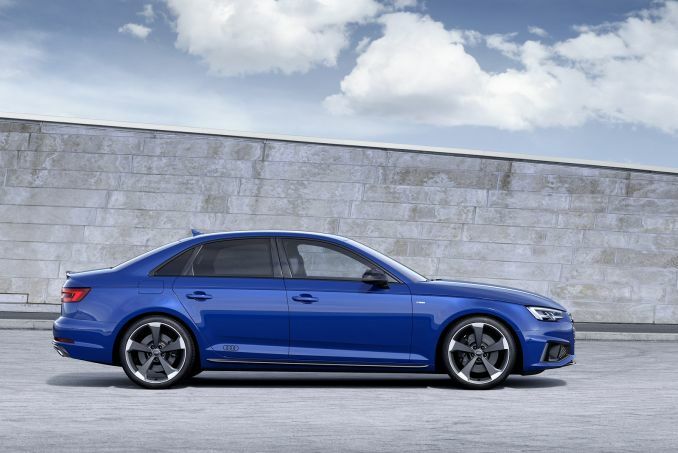 The Audi A4 sets the standard in sporty and luxurious automobiles. This 4 door, 5 passenger vehicle comes with a 2.0-litre turbo-charged 4-cylinder engine (entry level starting at 1.4L). Front wheel drive is standard with a 4 wheel drive option being available too. All Audi A4 cars leased through us come with anofficial manufacturer's warranty, free delivery and phone support throughout the duration of the lease contract. Our team at ICL offer some of the best Audi A4 lease deal available on the market, you can view some of our current specials by using the search above. Our system is designed to sort all vehicles from lowest price to highest. 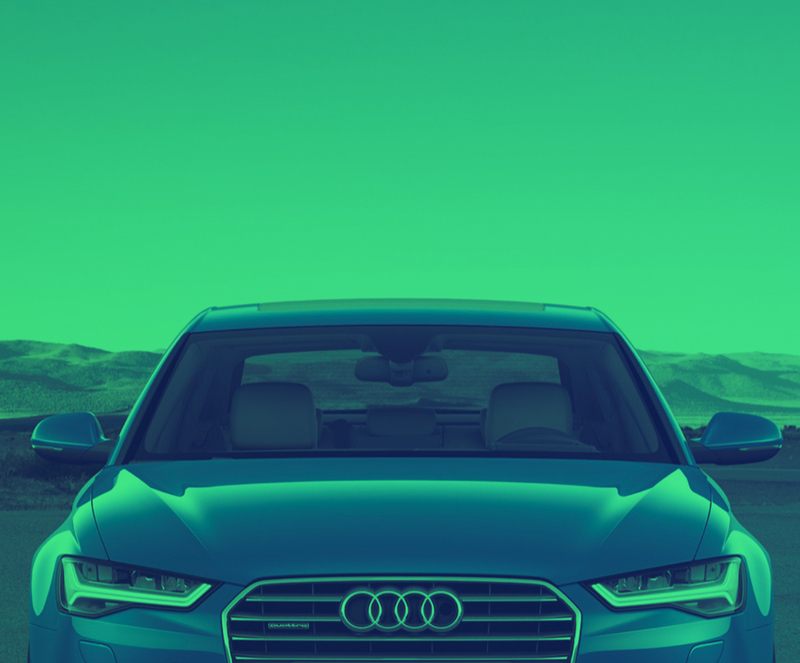 In addition, you have the option to search vehicles based on several considerations to narrow down your choice and choose the best A4 model that meets your needs. We have several low initial payment options for you to choose from. Simply take a moment and reach out to our sales team today and we will put together a plan that works for you. We utilise our Intelligent Car Leasing system that provides you with a flat fee quote that you pay for the entire lease contract term. Have bad credit? Not a problem! Before you can lease any car, you must submit to a credit check and if you have poor credit, you may find yourself denied. However, if your credit score is moderate, we may be able to help you; but your payments may be a bit higher. Are you the owner of a registered business? We recommend contract hire on your A4 to receive the MOST savings. A business lease deal offers you more tax breaks and savings in the end. If you know you will put a lot of miles on your Audi A4 throughout your contract, talk to us about it and let us know. We have additional options that can help. One of the easiest ways to drive one of our available luxury cars home today is to choose personal contract hire. Once your lease expires, bring us the vehicle and sign a new lease or walk away free and clear. It really is that simple. All personal contract hire lease arrangements are done under your name ONLY. If you would like to discuss one, let’s talk about it today! Our lease deals do NOT come with any insurance and it is your responsibility to make sure your vehicle is properly insured.